We are aggregating behaviorist properties of famous objects, cognitive motions and collective memories to everyday, ordinary products. This is the first of a series of conceptual designs called Collective Memories in ID. 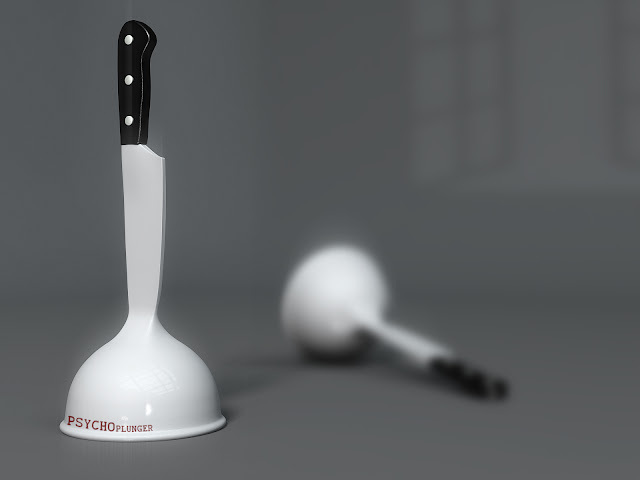 This plunger is obviously inspired by the famous shower scene, from Alfred Hitchcock´s Psycho, from 1960.